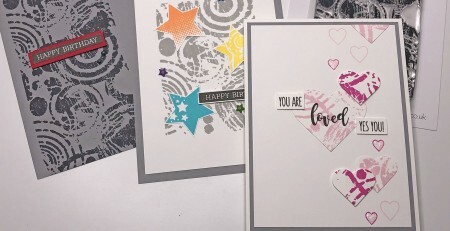 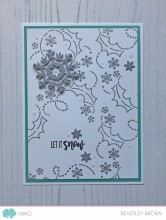 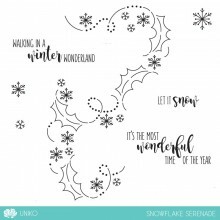 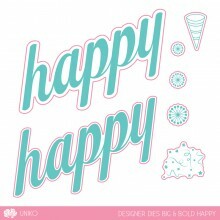 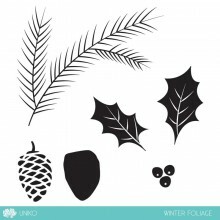 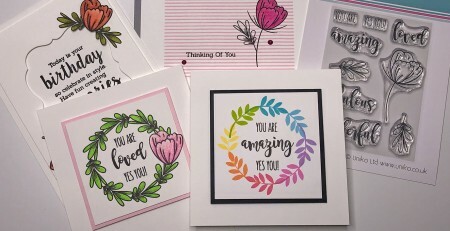 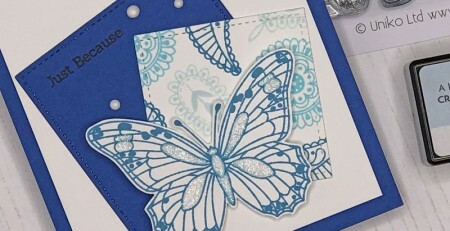 This collection of dies can be used on their own, but they also coordinate with the NEW BIG & BOLD Happy clear stamp set from the February 2019 Release. 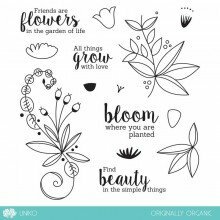 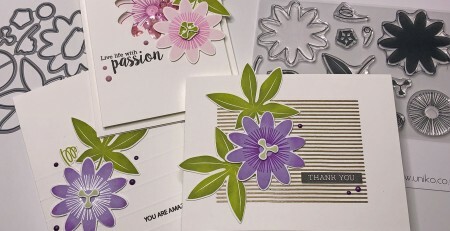 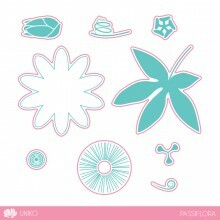 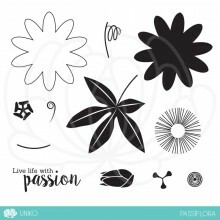 This collection of dies coordinates with the NEW Passiflora clear stamp set from the February 2019 Release. 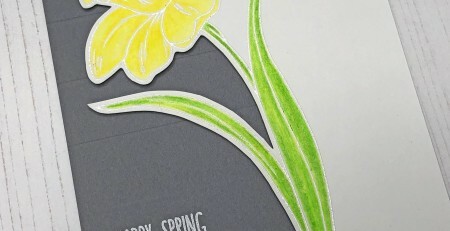 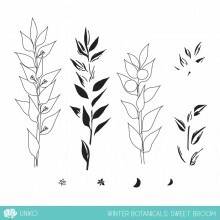 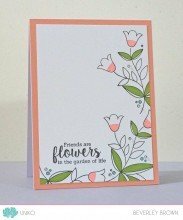 This mini stamp set is the first in the English Country Garden series. 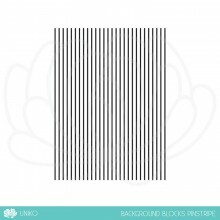 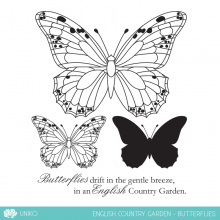 Originally part of a digital stamp collection, the butterfly has been revamped and made into a photopolymer stamp. 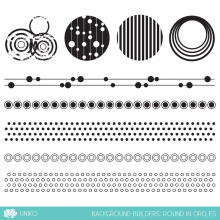 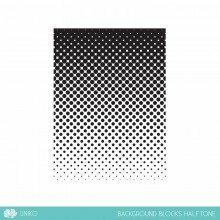 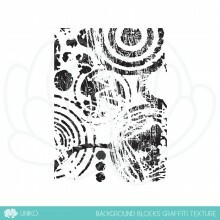 Background Builders: Round In Circles is a different take on the popular polka dots & circles trend that we are seeing not only in the crafting world but also in interiors & homeware. 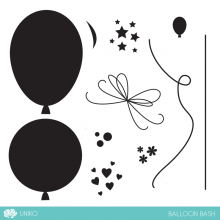 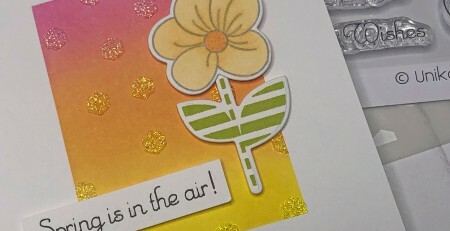 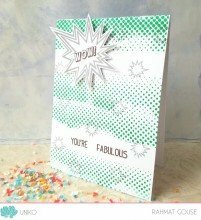 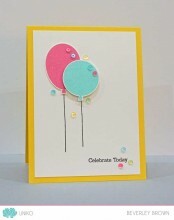 Balloon Bash is a new mini set featuring 2 large balloons and a collection of confetti stamps. 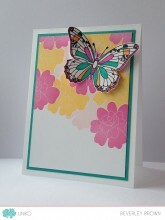 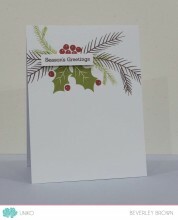 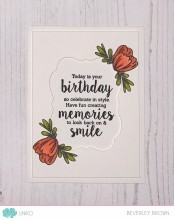 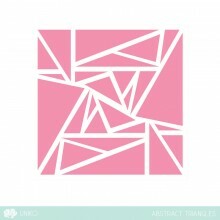 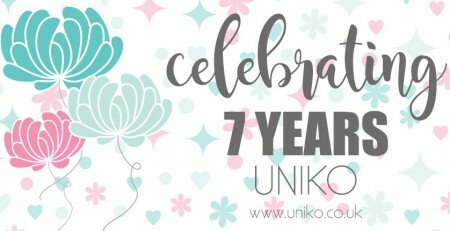 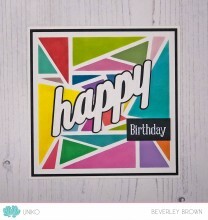 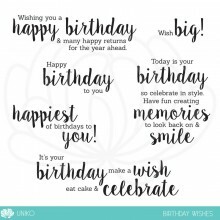 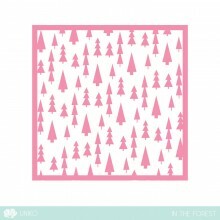 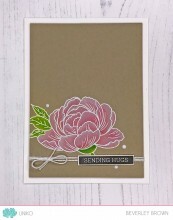 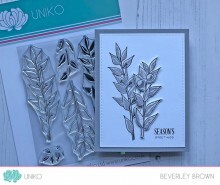 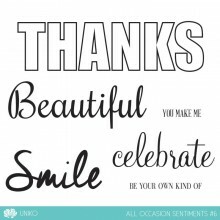 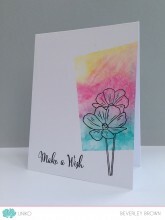 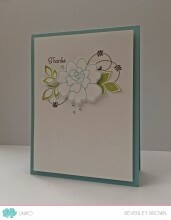 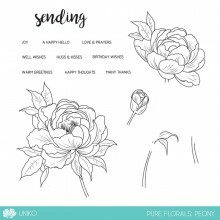 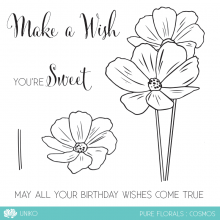 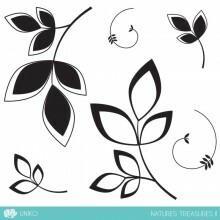 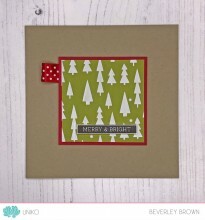 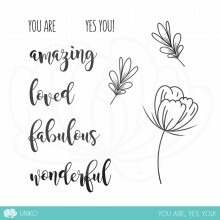 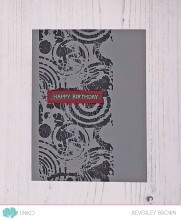 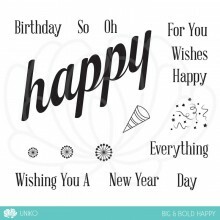 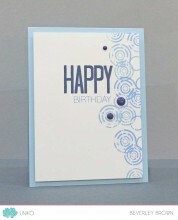 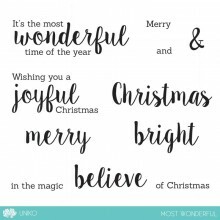 It is a set perfect for a variety of occasions and for both feminine and masculine cards. 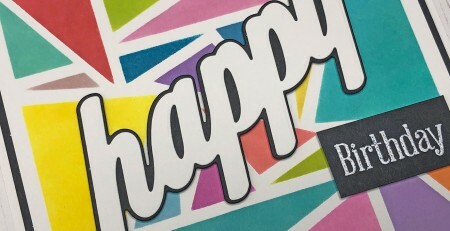 *We promise to never spam you.